Davao City in the Southern Philippines is one of the largest and most urbanized metropolis in the country. It serves as the main trade, commerce, and industry hub of Mindanao and the regional center of Davao Region. With the unprecedented economic growth, the city has become more attractive for investors. 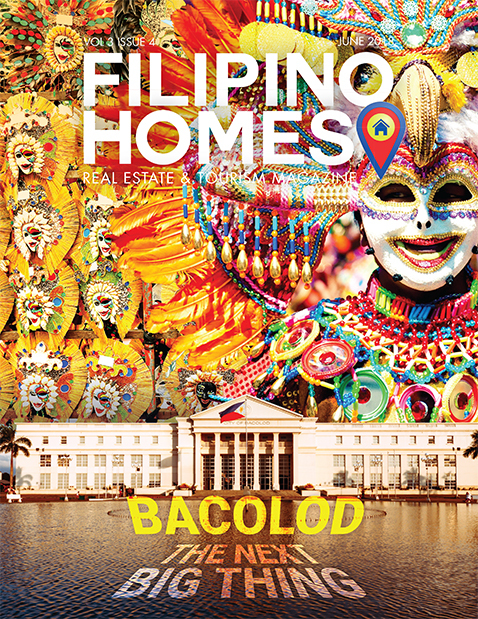 Over the years, Davao has been blossoming as one of the Philippines’ economic powerhouses. What are the best features of Davao City that local and foreign investors see in this gem of a city? Based on the National Competitiveness Council (NCC) ranking on the Cities and Municipalities Competitiveness Index (CMCI) 2015, Davao City is ranked as the fifth most competitive highly urbanized city. It ranked ninth on economic dynamism (size and growth of the local economy and capacity to generate employment), fifth in government efficiency (economic governance score in the Local Governance Performance Management System and security), and seventh in infrastructure (existing road network and health infrastructure). These rankings show that the city remains an attractive business destination for investments. Davao’s promise of security as one of the safest cities in the country has also been catching the eye of many investors. 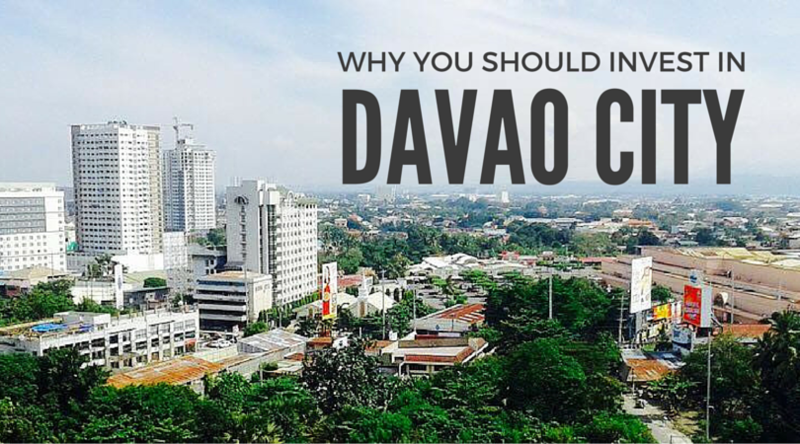 Davao is Mindanao’s center of business, finance, and education. It is home to five top universities, including the Davao campus of the University of the Philippines, in addition to many tertiary education centers and colleges. The city also houses numerous branches of national banks and financial institutions, and it is where the Philippines’ largest rural bank in terms of assets (One Network Bank) is based. The city is accessible via air, land, and sea travel. Its main gateway, Francisco Bangoy International Airport, is Mindanao’s busiest airport. Land travel is also made easy by the Philippine–Japan Friendship Highway, while roll-on/roll-off interisland ferries connect the city to Manila, Cebu, and other major sea ports. The City Government of Davao is very supportive on developmental projects. Modernization of infrastructure such as the city’s international airport, roads, bridges and sea ports are maintained to ensure progress and quality of business. According to Davao Hive Philippines, cost of doing business is comparatively cheaper in Davao City than in other major cities in Asia, which make the city attractive to businesses. Rates of public utilities and local communication, rentals for commercial spaces and accommodations, labor, raw materials, and other business needs are relatively lower here. According to World Bank Group, Davao City ranks as the 2nd most ideal for doing business among 25 cities in the Philippines. Davao City Investment Promotion Center (DCIPC) was established mainly to assist investors and provide free professional services such as investment incentive facilitation, assistance in securing business permits and licenses, assistance in finding suitable sites, manpower and raw materials, business matching, investment counseling and data banking. Offering the best of urban amenities and rural pleasures, Davao City is a place where business and leisure are interchangeable. The Philippines is the second home to expatriates who enjoy the company of the warmest people in the region, the country’s openness to varied cultures, and a global outlook. Expats enjoy accessible and affordable luxuries, business centers, housing, schools, hospitals, shopping malls, hotels and restaurants, beach resorts, and recreation centers. With these reasons and more, no doubt that Davao City has evolved into an investment destination.